What better way to usher in the holiday season than watching a fireworks show at the beach! 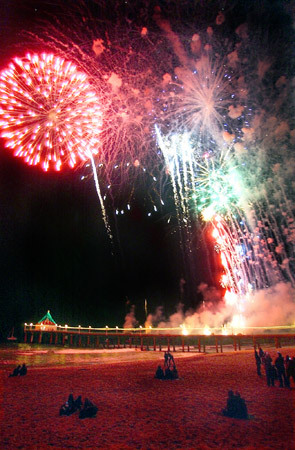 Manhattan Beach pier will be hosting two fireworks displays this Sunday evening to celebrate the holidays and Manhattan Beach’s centennial. The festivities begin at 4:00 PM but early arrival is highly suggested, since the area will be packed well before the 7:00 and 8:30 PM shows. There will be a snow park and a bounce park for some family fun before onlookers pick a spot on Manhattan Beach Boulevard to watch the fireworks. Be sure to check the website for parking locations and road closures. Bring a blanket and enjoy the show! Manhattan Beach has a long standing history with beach volleyball, hosting events on its sand for nearly 50 years. 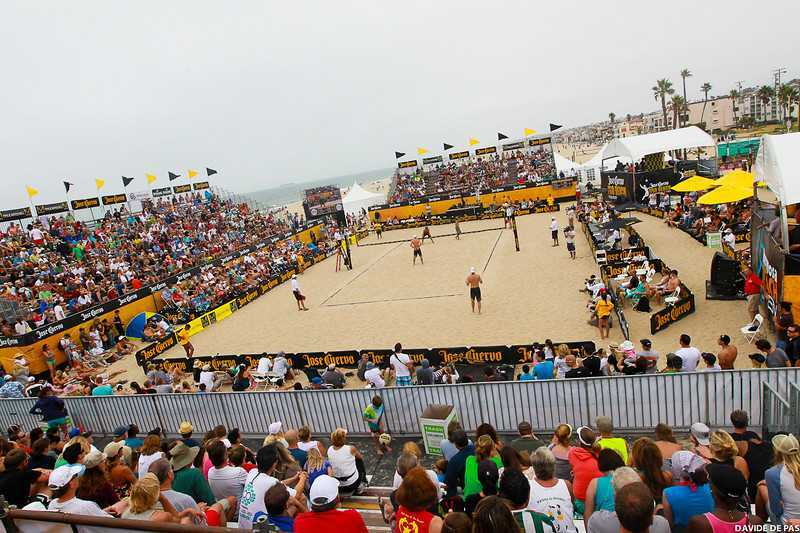 From Friday, August 24th, through Sunday, August 26th, the Jose Cuervo Pro Beach Volleyball Series will take over the area just south of the Manhattan Beach Pier. The Manhattan Beach Open will feature some of the best beach volleyball players in the world, with a $100,000 prize purse. The three-day double elimination tournament will have qualifying on Friday, the main draw on Saturday, and the Semi-finals and Finals on Sunday. In addition to the matches, there will also be a festival area with entertainment and vendor booths. This event is free to attend, so beat the heat this weekend and catch some great beach volleyball action! *If you can’t make it out this weekend, the National Championships will be held in Huntington Beach September 21-23. We will be sure to remind you when the event draws near!